Type High numbering machines are used in letter press sheet offset printing. 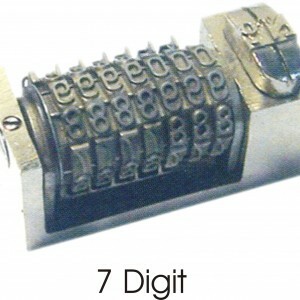 The mechanical numbering machines number and encode products with a multi-digit combination. 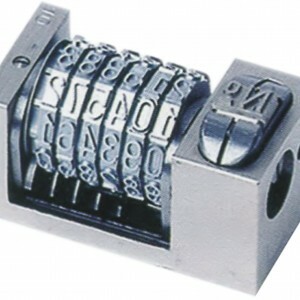 As with all our numbering machines, they are manufactured with the utmost precision down to the smallest detail.